Significant tax changes affecting landlords will be outlined as part of National Landlord Day tomorrow (Tuesday 8 November 2016). 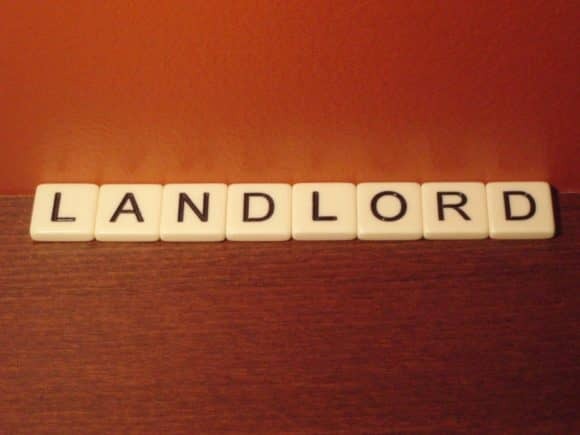 Specialist property tax experts from EQ Accountants will be attending the Scottish Association of Landlords in Edinburgh to highlight new legislation affecting those who let their properties out to families, students and other tenants. The advice will then be shared during a series of free seminars in Dundee and Angus later this month. Organised by EQ Accountants in association with Wardhaugh Property Management, these are aimed at all residential property landlords, especially those with smaller portfolios, who may be unaware of the changes. New legislation affecting landlords includes forthcoming changes to tax relief on finance costs, the abolition of the ‘Wear and Tear’ allowance, the ‘Rent a room’ relief increase and Land and Buildings Transaction Tax (LBTT) changes. Aimed at offering advice on planning for the future, the seminars will also explore the topic of making tax digital, and how this will affect landlords. The three seminars will be held at Finavon Hotel, Forfar (15 November), Discovery Point, Dundee (21 November) and Arbroath Football Club, Arbroath (23 November), all from 6-8pm. For further information and to reserve a place, please email laura.hutt@eqaccountants.co.uk or amanda@wardhaughproperty.co.uk. For more information visit, https://www.scottishlandlords.com/Events/NationalLandlordDay.aspx or www.eqaccountants.co.uk.